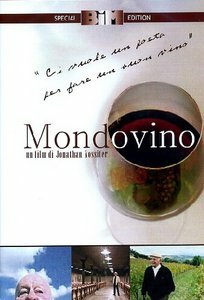 “Mondovino, the War of Taste” a film by Jonathan Nossiter, Edizioni Feltrinelli, Series Real Cinema, first edition June 2005, (book + film). Once upon a time the wine was born from the vineyards caressed by the sun and soaked in the taste of the land where it was produced. There were once families who cared for the taste of the drink they carried on the tables… Once upon a time. What now? Through three continents, Mondovino tries to answer this question… The documentary is a political saga about the misdeeds of cultural homologation; it breathes the atmosphere of the novels of Balzac, because ‘ Mondovino not only tells the trade of the nectar of the gods, but also and above all the soul of the families of the winemakers. It describes the “territory” as what encompasses the memory of man. It is about the Volna and Ornellaia, but above all civilization. Because what really collides here are two visions of the world: on the one hand, the followers of the unique thought, who fill the mouth with words such as progress, profit and order; On the other hand, that of the staunch humanists who defend diversity and tolerance. 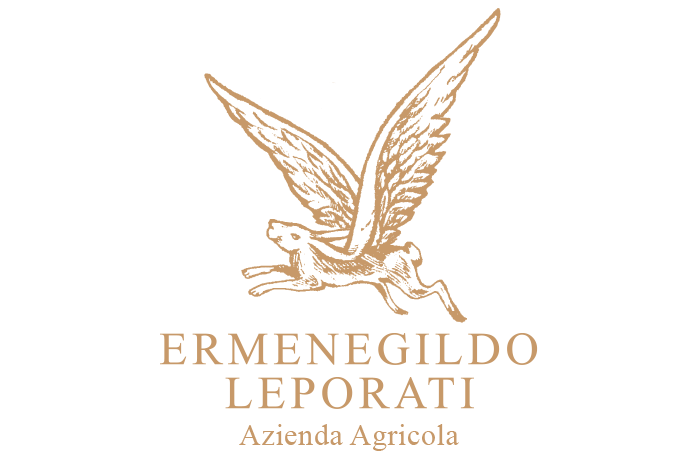 … It celebrates the importance of the transmission of knowledge that passes from generation to generation; consecrating the value of the cultural heritage that accompanies the wine production, because where there is wine, there is civilization.